Linked up with Parajunkee, Alison, and Billy for the FF questions today. This book was the first to hook me on Neil Gaiman’s writing. I loved the snarkiness of the book, but it was combined with love, longing, and pain that all felt realistic. It made the story seem real to me, which is what I have always found amazing about his books and stories. This children’s series about 4 sisters is charming and fun. My 7-year-old daughter and I are reading the first book right now, and we both enjoy the story, characters, and setting of the book. This is another amazing children’s series written by the ever-talented Suzanne Collins (of Hunger Games fame). Gregor is a normal kid from New York, but when his sister falls down a tunnel into the underbelly of the city, he uncovers a whole new civilization, to which he is somehow connected. This story about a country witch-in-training/guardian of tiny Scottish leprechauns is hilarious, fast-paced, and fun. The books move along at incredibly fast speeds, but the entire experience is enjoyable. Set in the Discworld universe. This book was one I read just a few weeks ago, and I was quite impressed. If you love somewhat sad, but well-written stories, you will enjoy this book. 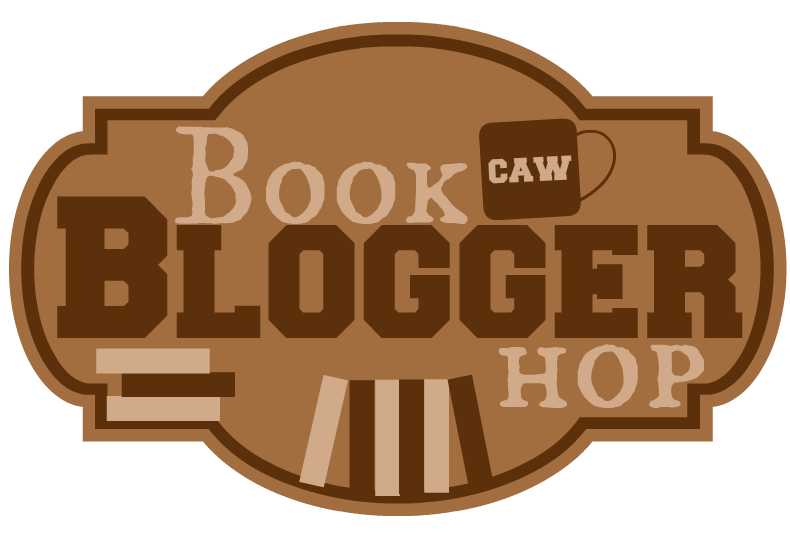 BBH Question: Do you have a schedule set for blogging and reading time? Or do you not have a set time and just let it happen? I have a set time for blogging; normally I try to post at least 2-3 days in advance (I aim for a week in advance, but that usually doesn’t happen). Reading I let happen at any time when I can squeeze it in, which is usually at night and on the weekends. What about you? Do you schedule reading time? What are your favorite somewhat old, but not that old books? Share your answers below! Happy Friday! We know what that means, right? I’m linked with Billy, Alison, and Parajunkee once again. This is an interesting question. A book you would want to read again for the first time is probably one that had a huge impact on you when you read it in the past. I’m not sure what book I would read again for the first time. Books that had a huge impact on me when I was younger were Harry Potter, The Lord of the Rings, Anne of Green Gables, and Ender’s Game. But if reading them again for the first time meant I would not have read them until now, then I don’t think I would choose any of those books. I think maybe I would choose something like Sherlock Holmes , because once you finish a mystery, re-reading it is never as fun. Mystery stories are kind of like adventure games. You can’t play/read them again until you forget the plot. What is the highest number of books you received in one day either in the mail or from UPS or FedEx? What books do you wish you could read again? Can you beat my book delivery score? It’s time again for Follow Friday, and we all know what that means. When you receive new books in the mail, do the older ones get moved to the bottom of your list or do go strictly “by the book” and keep your list with older books first and then the new ones? I don’t really have a strict order in which I read books. If I get the book for a review, and I have to read the book by a certain deadline, then I will read it before I read books just for fun. Sadly, this has actually made me read fewer books for fun than I did in the past. That is the trouble with joining a lot of book tours. Otherwise, I’ll just read the book that looks the most interesting first. If I see a new one that looks more interesting than one in my TBR pile, I’ll start reading that right away. Perhaps it’s not very organized, but the system works pretty well for me. Of course, I do have some books that I’ve had for months and still have yet to read, but oh well. I don’t really understand what this activity is supposed to be, but I’ll play along. Not very inspiring or epic, but I’m not sure what sort of epic poem book spines can make. For FF today, I am linked with CAW, Alison Can Read, and Parajunkee. Don’t forget to leave a link to your book poetry- I’m curious what everyone else did. And if you have a post with a quote, you can link it up to Quote Me Thursday. Follow me on Facebook to keep up with all the Daily Mayo fun! Finally back in the swing of things again this Friday morning. Linking with Billy, Parajunkee, and Alison. Do you blog for a living, or blog for fun? I certainly don’t blog for a living- I wish I could, but I think you need at least 5,000 followers or so before that can even begin to happen. Maybe one day… I think the bloggers who are able to make a living from it are amazing! It takes a lot of work to get to that point. FF Question of the Week: Who is your blogger BFF? Tell us a little bit about him or her? If not tell us why you need or don’t need a blogger BFF. I’m not as active in the book blogging community as I would like to be, but I think my two best blogging buds are probably Billy from Coffee Addicted Writer, and Elizabeth from Silver’s Reviews. I try to visit their blogs often and comment, and you can often find them commenting on mine! I have an in-real-life friend who is an incredibly talented and successful blogger, who writes at Mom Prepares. I’d like to get more into hanging out with other book bloggers, but I usually don’t have time. How does everyone else manage to keep up with all the people they follow?